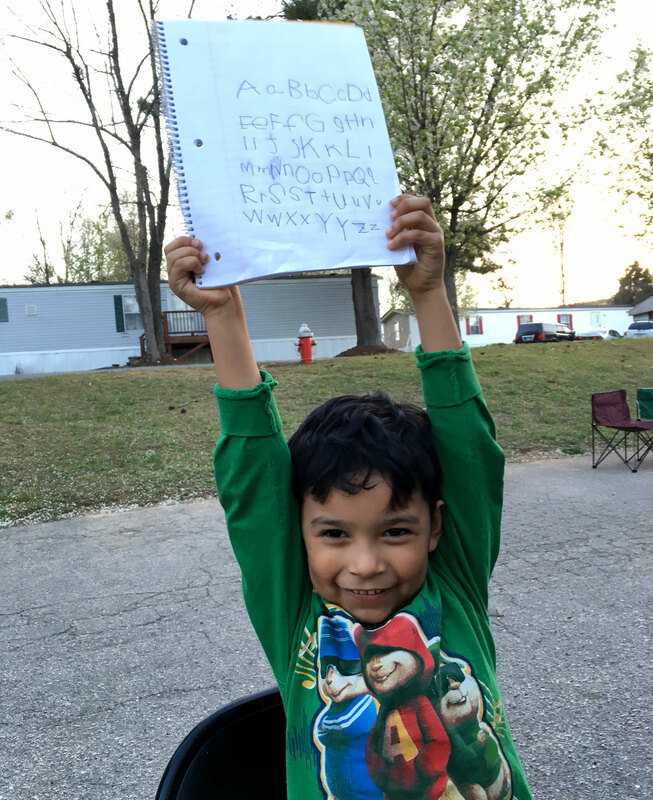 Our mission is to strengthen literacy skills among under-served elementary school children, and provide meals in a nurturing neighborhood environment. Click here for a 3D tour of our newest mobile classroom. Video credits- Amy Gottholm and Cynthia Quarantello. 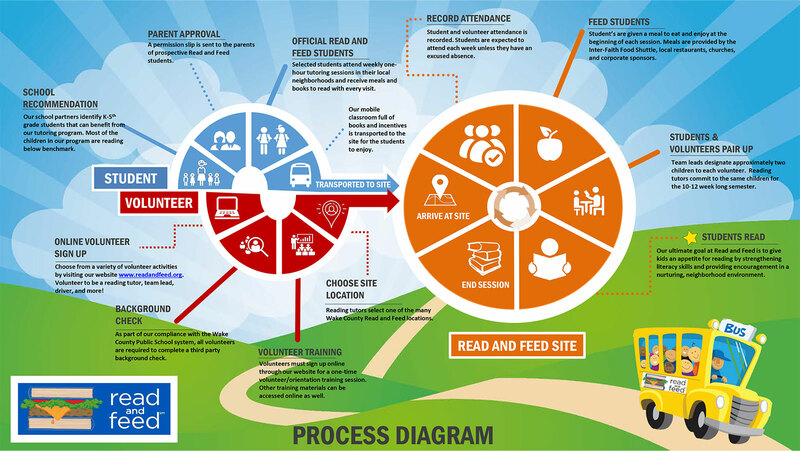 This diagram explains how students are chosen to participate in Read and Feed and what happens after they are enrolled. It also describes the steps one must take to become a volunteer tutor. Attorney, Manning, Fulton & Skinner, P.A. 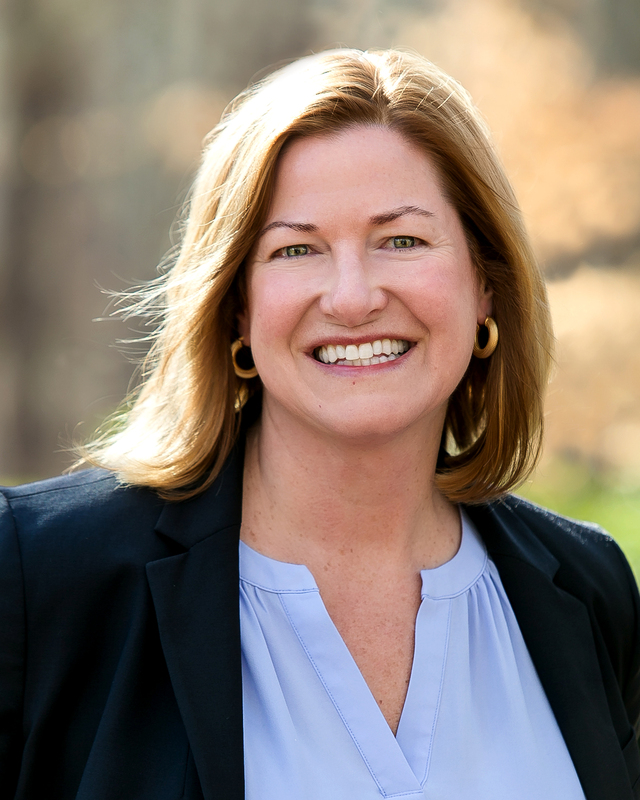 Developer and owner of George H. Jordan III Development Co.
Several years ago, Jan Frantz was volunteering as a tutor at Northwoods Elementary when she realized that not every child has the resources necessary to improve their reading and writing skills. 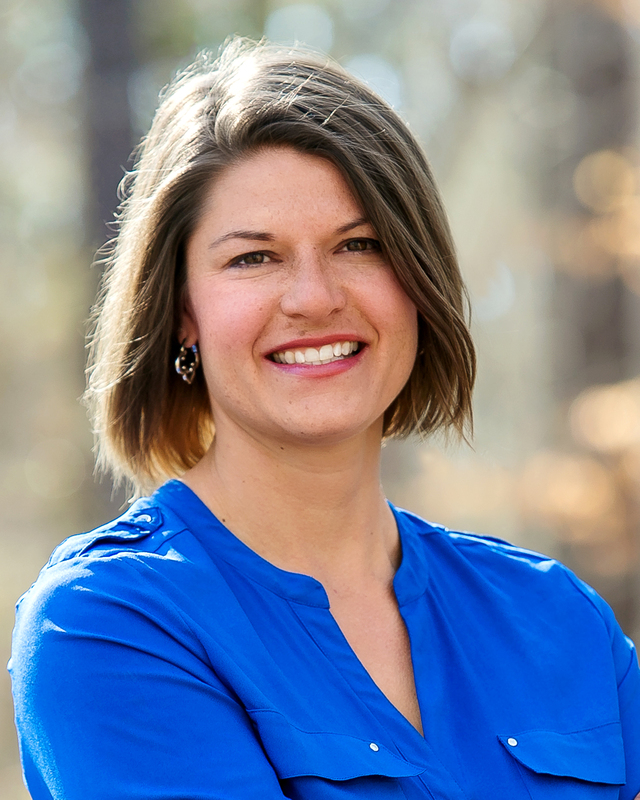 In October of 2007, after months of research, Frantz quit her corporate job in order to help children in Wake County. 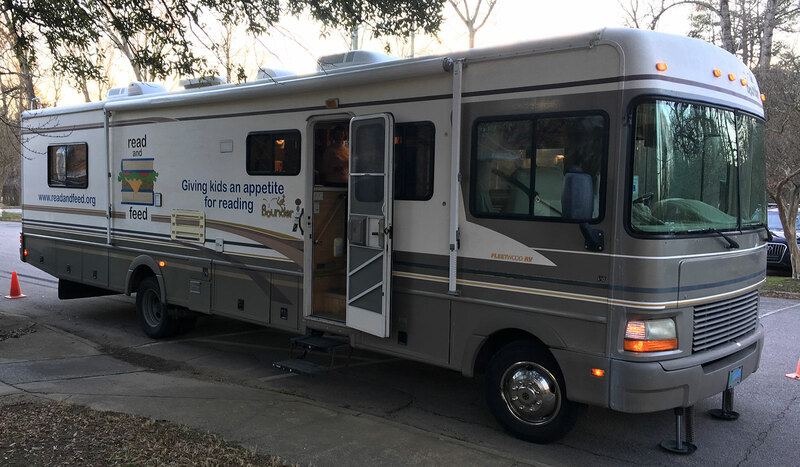 Frantz purchased an RV and converted it into a mobile classroom that could travel to the neighborhoods of children in need. Frantz loaded the mobile classroom with books that she had been collecting in her attic. Then she prepared sloppy joes to serve the children for supper. Not sure what to expect, Frantz arrived at Penny Road Elementary in Cary to offer the first Read and Feed program. Sure enough, seven eager children came aboard the mobile classroom ready to read and learn. The program has expanded to serve more than 600 children each year. 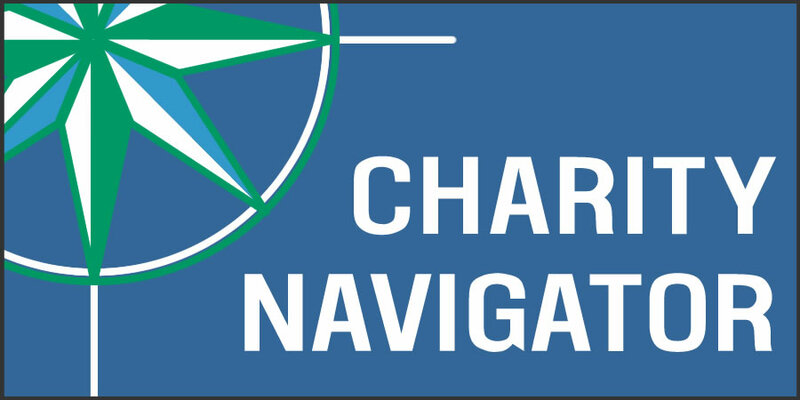 With three mobile classrooms and additional sites in Communities in Schools, Boys and Girls Clubs and area churches, we now serve 24 program sites in Raleigh, Cary, Apex, Fuquay-Varina, Holly Springs, Rolesville, Knightdale and Zebulon. Our more than 500 active volunteers provide 7,700 hours of tutoring, drive our mobile classrooms, deliver food and supplies, sort and distribute the 33,000+ books we give to children annually, and provide crucial administrative services.